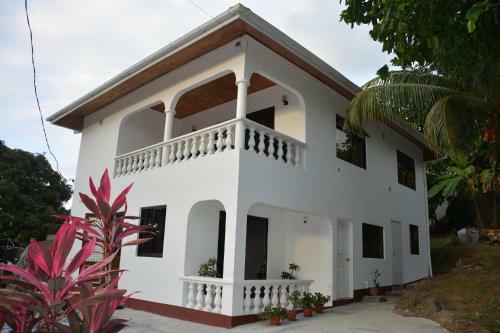 Widest choice of self-catering in Mahe. ... Seychelles. This self-catering apartment blends into the quiet area and offers a relaxed family atmosphere. ... E&E Self Catering features air-conditioned rooms and free private parking. ... Seychelles International Airport is 6.8 miles away. We speak your language! ... Accommodation in La Digue, Seychelles ... La Digue Self Catering can organize bicycle rental or other activities that you would like to pursue during your visit.